not the best chop, but gives you a slight idea..
a would defo keep it !! 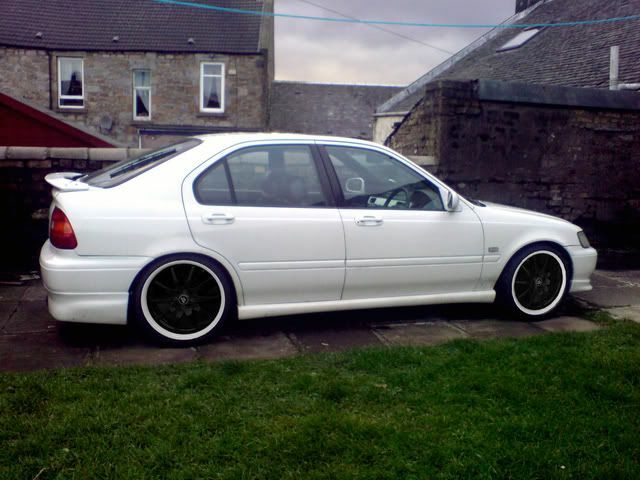 but if u change am wantin yer white wheels !! KEEP IT AS IT IS ! NOOOOOOOOOOOOOOOOOOOOOOO dont do it bro! i do love white on whites! keep the white wheels and spend the money on a turbo conversion! !